The Monks Who Became Millionaires Selling Printer Cartridges - "The LaserMonks"
LaserMonks.com is a successful business for low-priced printer cartridges and other office supplies established by a Cistercian monk – Father Bernard McCoy. He has claimed that the century-long tradition of writing and copying manuscripts by the monks placed the beginning of this flourishing multinational business. Today, LaserMonks.com has clients from around the world, including companies such as Morgan Stanley, the US Forest Service, and other renowned businesses. The sales of the company have risen from $2,000 in its first year of business in 2002 to about $ 2.5million in 2005. Despite the success, the employees of LaserMonks.com still wear their robes, sing chants and eat in silence. They are located in a monastery in Monroe Country, as part of the Cistercian Abbey of Our Lady of Spring Bank. The monastery counts on its own income and doesn’t receive any financial support from the Church and the Vatican. 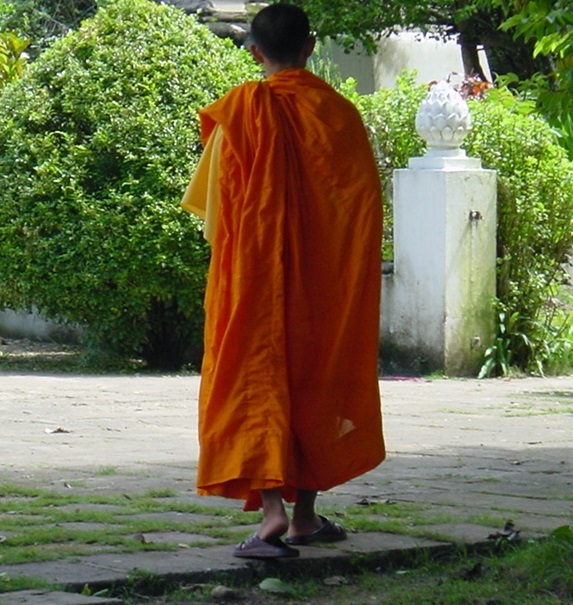 The 8 monks work and live according to the canon in order to support the 500 acres of land and their Abbey. The maintenance costs sum up to around $150,000 and the remaining profit of this successful company is donated to various charities and foundations, such as helping children with HIV, orphans in Tibet and other similar causes. Father McCoy got the idea for starting this business when one day he ran out of printer ink and had a difficult time finding a replacement at a good price. Most of the producers of printers offered cartridges at unreasonably high prices, so like many other small companies on the market, LaserMonks.com began offering reconditioned and refilled printer cartridges at low prices. Even though there were certain legal issues with the large printer producers, this company became an official and well-established business. Everything began as a small, home-based business. The company started with their first orders for a couple of refilled cartridges a day and gradually grew to about 300 orders daily, with as much as 50,000 customers. Along with the cartridges, LaserMonks.com began offering other office supplies and meanwhile continue to accept requests for prayers online. They are currently offering printers and printer cables together with other electronic supplies. Father McCoy’s very successful company does little advertising, rather they count on their PR, media appearances and public speaking throughout the US. This is how this small business idea became a company that reached $5 million in sales in 2006.